LRC Solutions in Kelowna, British Columbia has been awarded $447,000 (C$595,000) in federal funding to develop a marine safety mobile app. GlobalNews.ca reported that the Sailing Plan app is a mobile sailing plan that provides details about the vessel, planned routes and the people on board. The app is in its development stages and should be ready sometime next year. 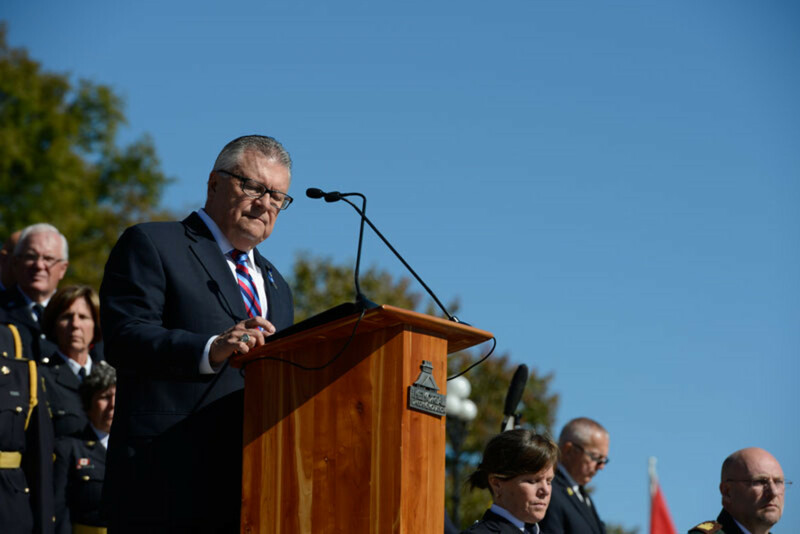 Ralph Goodale, Canada’s minister of public safety and emergency preparedness, made the announcement at the Kelowna Yacht Club. Goodale said the two-year grant came from the Government of Canada’s Search and Rescue New Innovation Fund (SARNIF), which “supports the development of modern tools” like the Sailing Plan app. “This SARNIF grant will help ensure that important work is completed to enhance and support marine safety for all Canadian boaters. Creating and submitting a sailing plan will never have been easier or more efficient,” said Goodale. SARNIF is managed by Public Safety Canada and provides annual funding for projects that will enhance the national search and rescue program. “For the last three years, LRC and its partners have been assessing the opportunity to develop an easy-to-use mobile app for boat captains to use that provides, in the event of an emergency, essential information for search and rescue professionals to search for an overdue vessel,” Dr. Nelson Jatel, CEO of LRC, told the paper.